Simply open the outer package and expose the packet to air. No shaking is necessary. 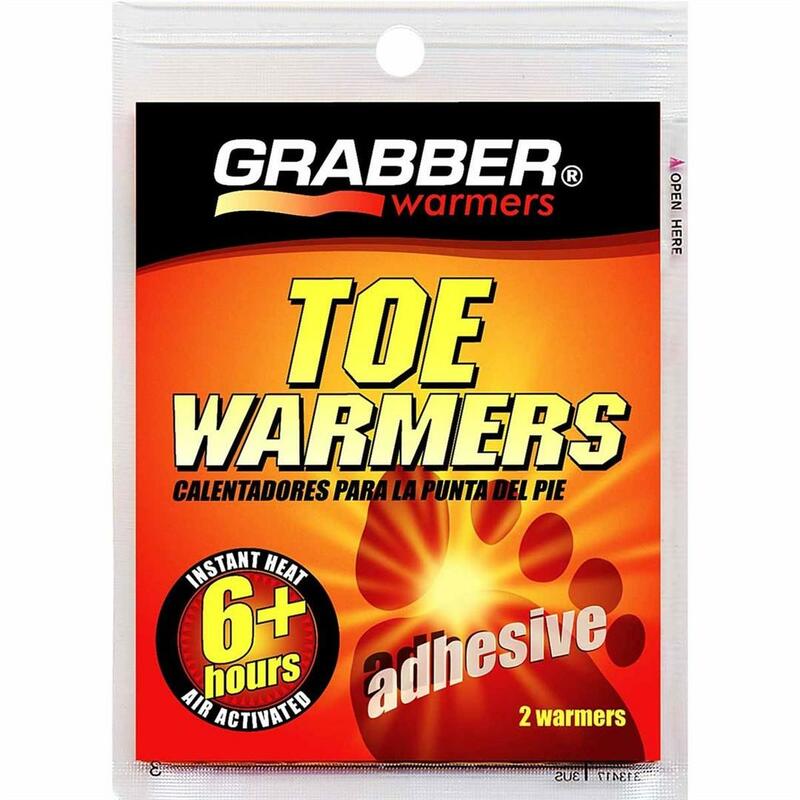 Remove the paper backing and place the adhesive side of the Toe Warmer on the outside of the sock, at the top or bottom of the toe area. Do not apply the adhesive side directly to the skin. Avg. temp. 100F (38C), max. temp. 107F (42C) when used as directed. Each package contains 2 Warmers. I put these on top of my toes over the sock. Lightweight and warm all day and even the ride home. These work very well! I They have a sticky backing and I put them on the back of my phone to keep the battery warm during cold days on the hill. 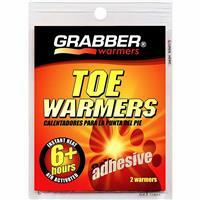 I ALWAYS use toe warmers! These are great for in your ski, snowboard, or after ski boots. 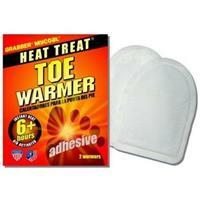 They really do work and are a savior on cold days! These work as described. I do find them a little bulky for ski boots, but I also prefer my ski boots to have a very snug fit. I do use them regularly biking in colder weather with great success. A must have for cold days. great way to help keep your toes warm. On the slopes, at kids sporting events and those Eagle games! I use these all the time, and they never disappoint!